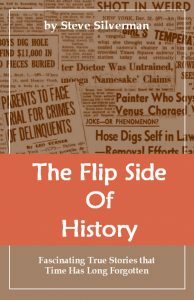 On October 27, 1939, the American Medical Association’s health magazine Hygeia printed a warning written by Dr. Henry A. Christian of Brookline, Massachusetts that the fad of excessive exercise was dangerous to one’s health. 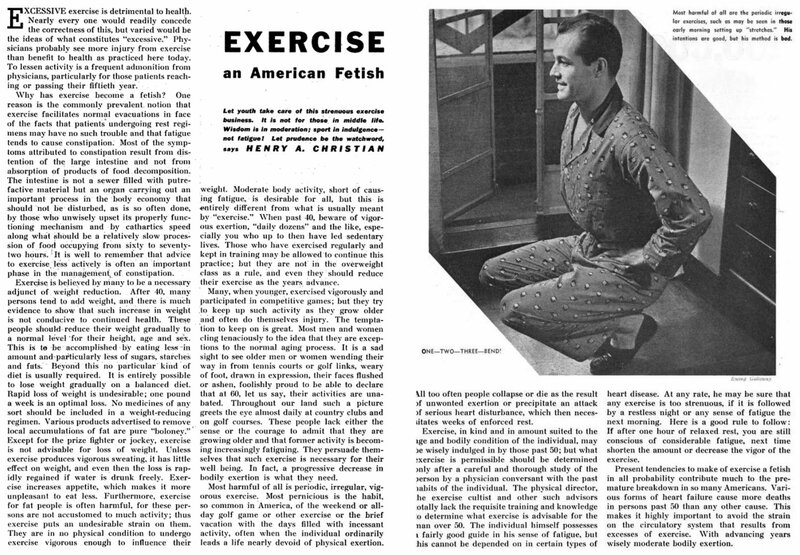 Exercise an American Fetish by Henry A. Christian appeared in the October 1939 issue of Hygeia on page 968. 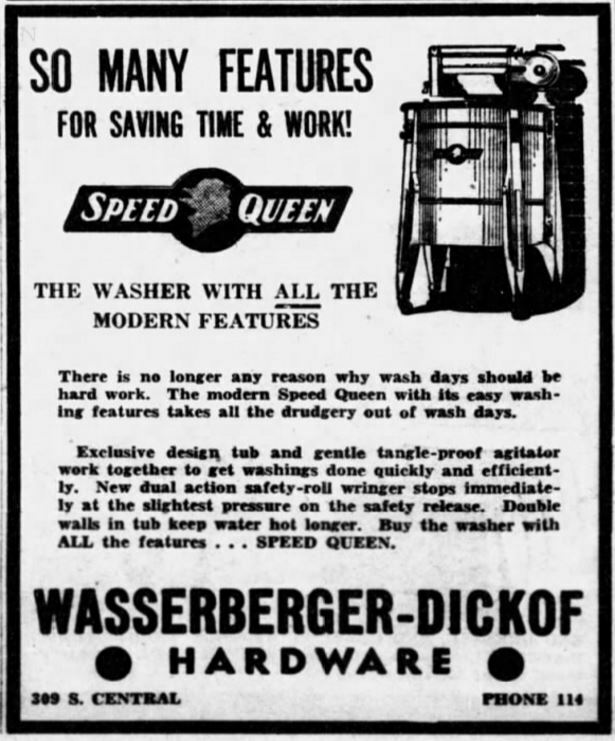 Click on the image to read the article.